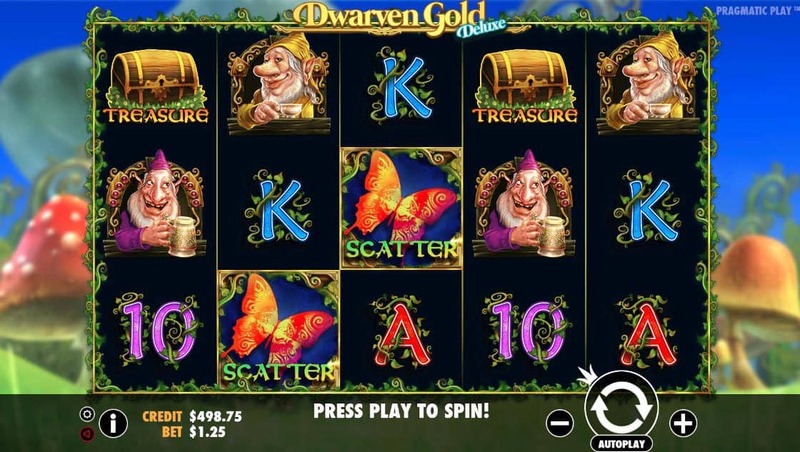 Dwarven Gold Deluxe is a 5 reel, 25 lines online pokies by Pragmatic Play. 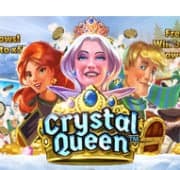 A fantastic free spins feature where generous wilds are added to reels 2,3 and 4 creating big winning opportunities. 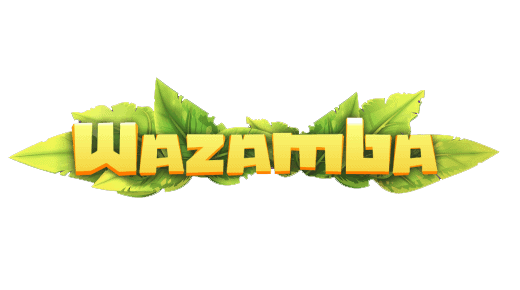 Crisp HD graphics with animated symbols that play out beautifully on all devices including smartphone and tablet devices. 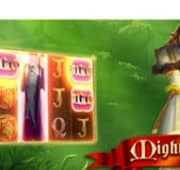 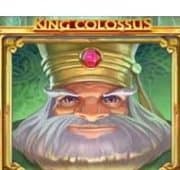 If you are looking for a fantasy themed slot then look no further, Dwarven Gold is a magical experience. 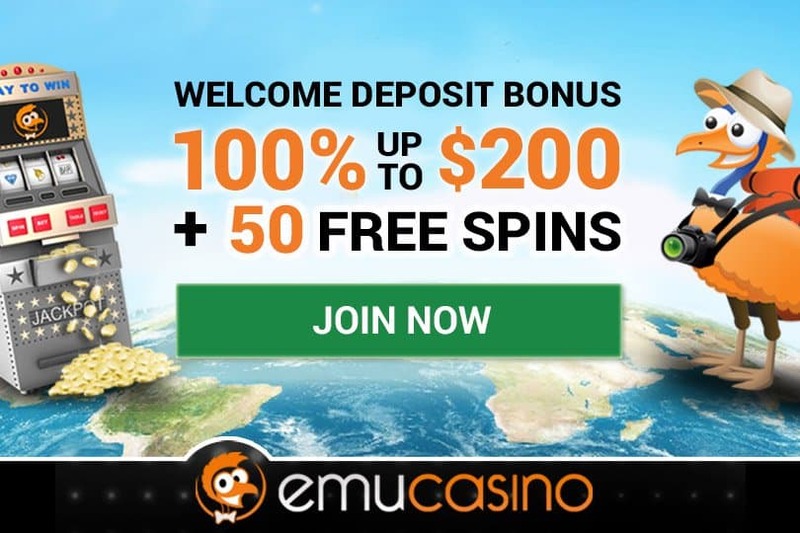 Enjoy our free demo pokie or play with real money.